love this pic with a little dog lifting it's leg . 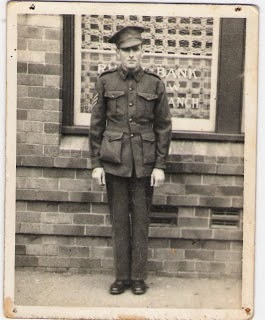 My Dad was in Darwin 1942 when it was devastated - he was too. the experiences took him away from us in 2001.